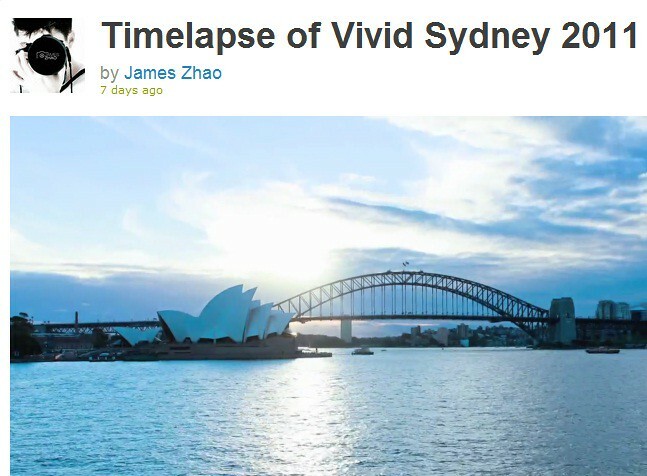 Continuing the pattern of sharing a timelapse video of our flashsale destination, today we are featuring a video by James Zhao taken during the Vivid Sydney Festival. Vivid Sydney is a festival of light, music and ideas which has been taking place in the city for the past 2 weeks. In Zhao's video he focuses on the light projection show taking place on Sydney's iconic structures such as the Opera House and Harbour Bridge. Have you been in Australia for the Vivid Sydney festival? Have you seen any lightshows as impressive as this in another city? Share your stories with us below !